If there’s two things we know about high-visibility workwear, it’s these: It’s important to wear, and most workers hate to. The reasons for wearing it are obvious and important; it provides much-needed visibility in hazardous road-side work environments. But the worker’s reasons fornot wearing it are just as valid. It’s uncomfortable. It’s cumbersome. It gets in the way, making more trouble than it’s worth. At least, in the eyes of the wearer. 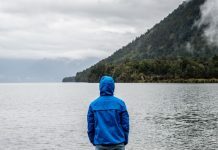 This problem is compounded in cold weather, when the other bulky clothing like jackets and coats you must wear to keep warm makes wearing a high-visibility vest and other gear even more unseemly. But winter conditions with slippery surfaces and limited visibility only make potential traffic dangers worse, and the need to wear it more important. This problem can be solved by aiming to achieve one objective: If clothing is easier to wear and more comfortable, workers are more likely to wear it. Wearing a high-visibility vest over the top of your sweatshirt or coat or jacket, just for the sake of being safe and compliant, can be cumbersome and uncomfortable. So the best thing to do is just eliminate the vest altogether. Thankfully, that’s now possible. Replacing a traditional sweatshirt with a high-visibility sweatshirt accomplishes both needs in one garment. Without the vest, workers have more freedom of movement, and are also less likely to get caught on equipment because there is less cloth to get caught. 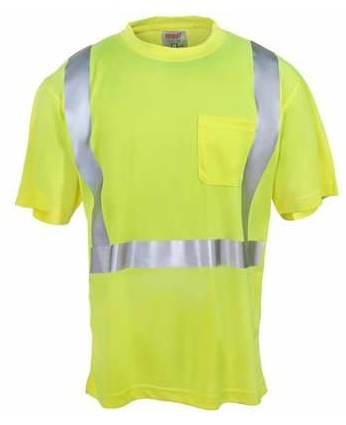 Additionally, high-visibility clothing gives workers the option of layering. And oh, is layering awesome. Based on weather conditions, workers can easily add or remove clothing so that they are always adequately and appropriately protected, from both the weather elements, and the hazards of the job. And comfortable too. The key to all of it is two things: comfort and flexibility. Comfort because it beats wearing a high-vis vest over your other clothing. And flexibility because layering gives you so many different options. When considering which high-visibility gear to buy, use a warmth-to-weight ratio – a garment that keeps you warm, but with the lightest materials possible. Other features like pockets, draw cords and take-ups are options to take into consideration as well. The best thing is, wearing high-visibility workwear no longer has to feel like wearing high-visibility workwear. Manufacturers now take their cues from sports and recreation clothing designs and materials, which means your needs are met, but it’s like wearing regular clothes. High-visibility soft-shell jackets, which are ideal for a wide variety of work environments, are made from the same materials used by mountain bikers, hikers, skiers and snowboarders. There are also multipurpose, breathable jackets that provide water- and wind-proof protection, with removable liners and sleeves for added versatility, so they provide year-round use. These all-in-one jackets are all you need, instead of a separate vest, windbreaker, winter jacket and rain jacket. And for the coldest weather working environments, there are waterproof, insulated Class 3 bomber jackets. 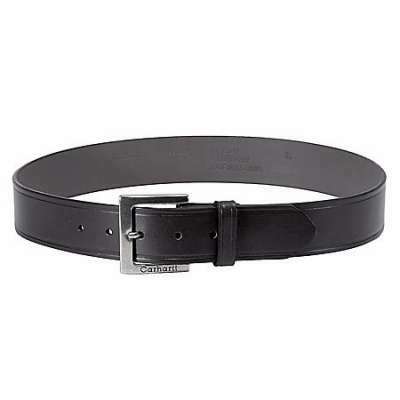 Of course, the important thing is that these different styles are ANSI 107 compliant. If you have questions about high-visibility products, the best thing to do is ask. And the good news is, most if not all traditional work wear styles are now available in compliant designs. 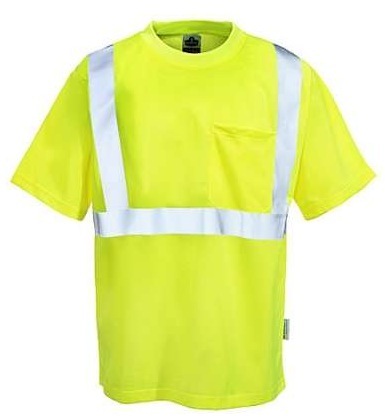 High-visibility clothing is easy to clean, just like traditional workwear, and is typically washed more often than high-visibility vests. WorkingPerson.com has lots of great products from quality brands, such as Ergodyne, Tingley, Occunomix, and Cornerstone, for you to choose from. So check them out today, and protect yourself while staying comfortable.